70% of marketers believe mobile marketing is a critical enabler to their products and services. Uncover and utilize the depth of today’s mobile market. 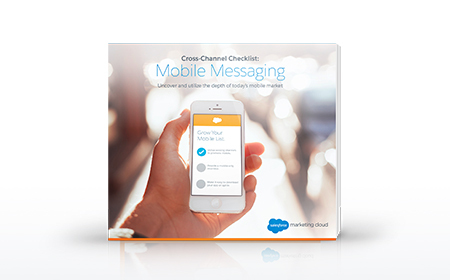 Build customer journeys with mobile.